to do to ensure it is stable enough for release... Glamourous work! 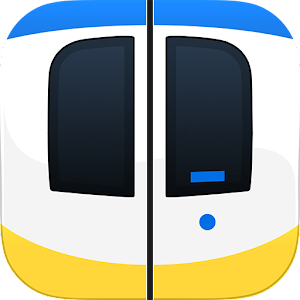 One "feature" that really needs to be implemented (and as such move me from using Transit Surfer to using your app (Sorry Chris...)) is to merge bookmarks. Using your app, I would need to look at each stop independently. But if I could bookmark each stop, and then "merge" them - and have your application show me the busses for each stop, that would be GOLDEN! Actually, you can do this now, but it is more of an oversight. Just enter the stop ids separated but commas in the "Find stop" field. It will display the last stop name but it will have all the stops amalgamated! There needs to be dividers/headers for each stop. I love your app!! Keep up the good work. 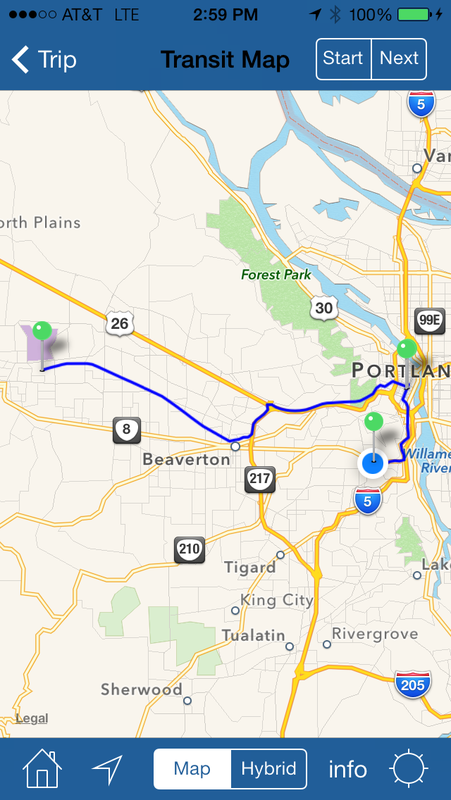 Hi John - that feature has been released now, along with location services. I actually use that feature every day, so thanks! 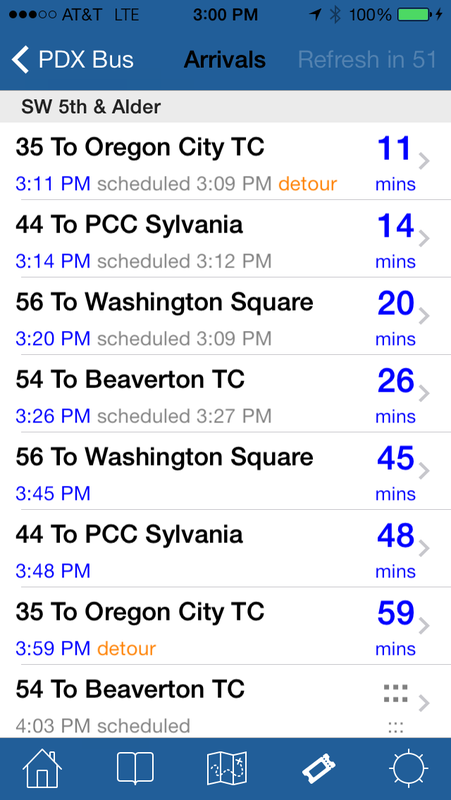 PDX Bus has gone live!